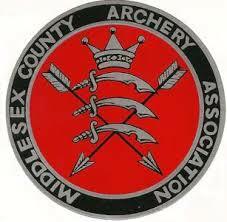 Middlesex County Indoor Portsmouth Target List The target list for the upcoming Middlesex County Indoor Portsmouth is now available here. Please note that the target list and allocation is subject to change so check your target position when you arrive on the day of competition. Visitor Clout Tournament & County Clout Championship Results We are pleased to now have the final results available. Please visit the Clout Championship page to view the recent results.